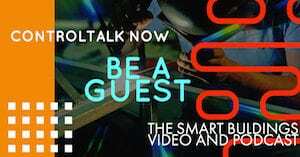 Episode 233: ControlTalk NOW — Smart Buildings VideoCast|PodCast for week ending July 23, 2017 humbly thanks the ControlTrends Community for breaking the 2 million views milestone (from over 50 countries). 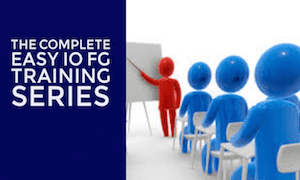 Mark Jewell’s Award-winning Sales Efficiency Training opportunity is still available. 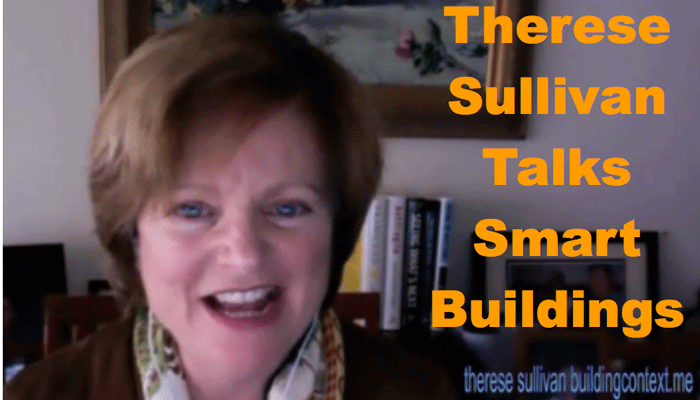 This week’s special guests are Silicon Valley’s Josh Bradshaw, Director of Strategic Alliances at Radius Innovation & Development, and Therese Sullivan, owner and editor of BuildingContext.me. 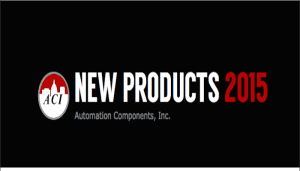 Contemporary Controls’ free BACnet Discovery Tool (BDT) is available; EasyIO’s FS-32 Server Class Edge Controller release: Tridium’s IDC White Paper “Finding Value in Your IoT Data;” Johnson Controls Reinvents the Thermostat — GLAS (Nest-buster); and Lynxspring Announces New Technology Solution and Distribution Partner, Australia’s Conserve It, and register for the 2017 Lynxspring Exchange & Technology Showcase. Our first guest on ControlTalk NOW is Siliocn Valley’s Josh Bradshaw, Director of Strategic Alliances at Radius Innovation & Development. Radius Discovers, Designs, Develops and Delivers bleeding edge technology innovations. Radius is the innovation and development consulting capability of Jabil ($18bn – Fortune 100 – advanced manufacturing leader). Radius’ extensive capabilities accelerate innovation projects to market in a fraction of the time, from months to weeks. Josh personally invites the ControlTrends Community to visit Radius and see and experience how technology can be put to work for you. Josh’s email address is Josh.Bradshaw @RadiusInnovation.com. Make sure to use “WFIM” to your best advantage. 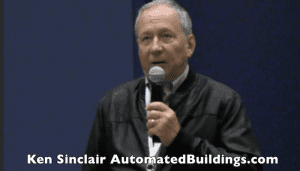 Technology Trends in Building Automation – Drew Mire – NFMT 2017. Check out our friend Drew Mire, from Computrols, at the 2017 NFMT(National Facilities and Managment Technology). 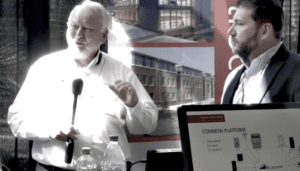 In this video Drew, focuses on three primary examples of technological advances in commercial real estate: mobility + wireless, connectivity, and machine learning. Each example is explained in layman’s terms along with examples of where we see them in our everyday lives. 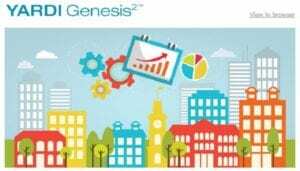 He then shows how these new technologies are starting to be utilized in commercial real estate, with a focus on building automation (HVAC, Lighting, Access Control). Nice job Drew! 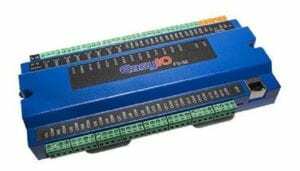 Contemporary Controls’ BACnet Discovery Tool is Better Than Ever. The popular Contemporary Controls BACnet Discovery Tool (BDT) has several new features available for download. For those unfamiliar, BDT is a free BACnet/IP application for Windows that is easy to install and use. The vendor-neutral tool is instrumental as a means of discovering and verifying communication with MS/TP devices that are being accessed through BACnet/IP routers such as the BASrouter or the BASrouterLX. 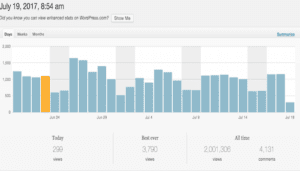 ControlTrends Hits Two Million WordPress Views! A very special thanks to the Global ControlTrends Community as we take a moment to celebrate going over two million views on our ControlTrends WordPress Site! With our 1.5 million views on YouTube and 5,000 subscribers, along with our Vimeo viewers and PodCast only listeners, we are now reaching out to 52 countries! Thank you all once again. 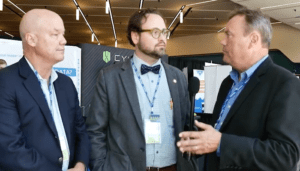 Newcomb and Boyd at 2017 REALComm|IBcon. Someone once asked American gangster and bank robber, John Dillinger, why he robbed banks and his answer was “because that is where the money is.” Using that same logic, it makes sense that Smart Building Control Pros go to RealComm|IBcon. 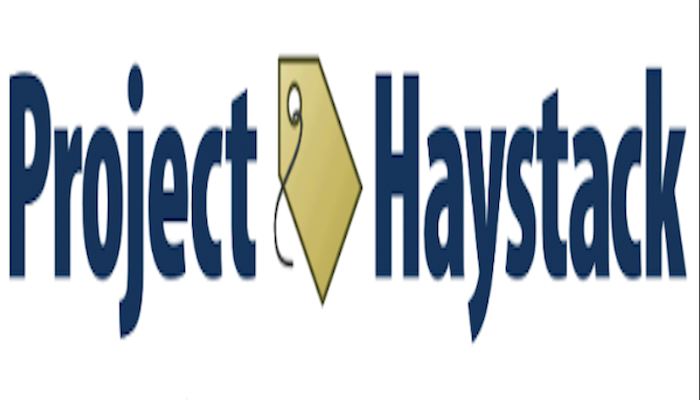 This is the place where you will find the latest Smart Building technology, where you will find potential customers, and where you will find great solution providers — like those offered by one of the premiere consulting engineering firms on the planet, Atlanta-based, Newcomb and Boyd. In this video, I catch up with Donny Walker and Steve Wiggins, two of the brightest people in the Smart Building Controls business. Hear what they have to say about analytics, retro-commissioning, and much more. Great job guys! New White Paper Examines IoT Analytics Solutions. IDC Technology Spotlight: Finding Value in Your IoT Data. Introducing a new white paper by International Data Corporation (IDC), renowned provider of market intelligence. This look at Finding Value in Your IoT Data offers insight into Internet of Things analytics solutions—including Niagara Analytics 2.0. Determining which data is valuable and which is irrelevant is becoming a critical success factor for IoT projects. Be sure to download IDC’s new white paper, and use it to guide your business strategy and investment in an analytics solution. Johnson Controls Reinvents the Thermostat — Introducing GLAS, Utilizes Windows 10 IoT Core, Cortana Voice Services, and Azure Cloud. Heating and cooling account for roughly 48% of the energy use in a typical U.S. home, making it the largest energy expense for most families. 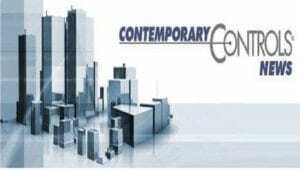 In the commercial building sector, the cost is approximately 40%. 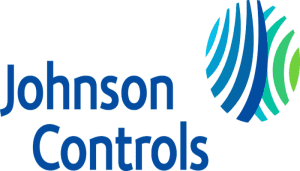 Johnson Controls, one of the leading providers of HVAC, Fire and Security systems in the world, is changing how spaces are viewed and controlled. As the inventors of the first thermostat, Johnson Controls has innovated once again with GLAS. Utilizing Windows 10 IoT Core, Cortana voice services, and Azure Cloud, GLAS is a simple to use, elegant thermostat that brings leading energy savings and air quality monitoring to everyday spaces. 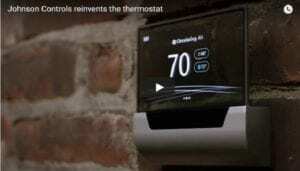 Johnson Controls is reinventing the thermostat and our lives. 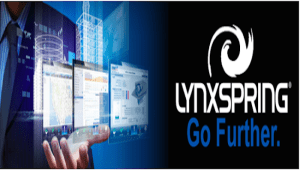 Lynxspring Announces New Technology Solution and Distribution Agreement with Australia Company Conserve It. LEE’S SUMMIT, MISSOURI, USA AND MELBOURNE, AUSTRALIA (PRWEB) JULY 18, 2017. 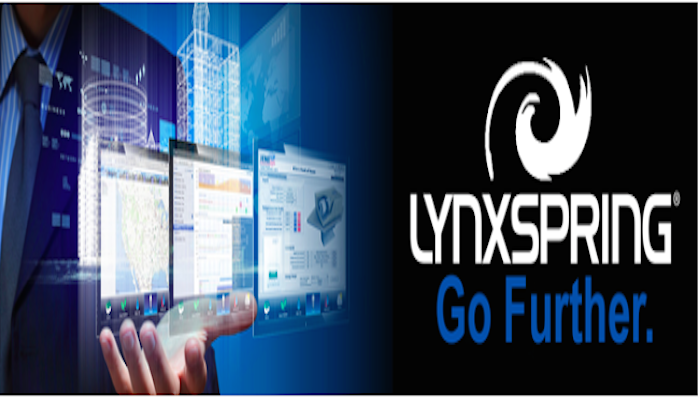 Lynxspring, Inc., a premier developer and provider of open, IoT solutions for intelligent buildings, energy management, and device-to-enterprise integration, and Conserve It Pty Ltd, a leading supplier, developer and distributor of industrial and building automation products, solutions and services, today announced a new partnership and strategic relationship to distribute and provide Building, Industrial, Energy Management and IoT Solutions to the Australian, New Zealand and Asia Pacific markets. EasyIO Europe’s July 2017 Newsletter — Powerful FS-32 Controller Available Now! he EasyIO-FS-32 is a high performance server class controller with a quad core processor and 8GB flash. 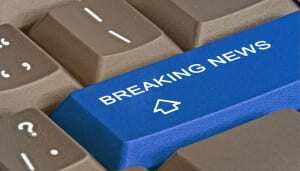 Its software capabilities are very powerful with HTML5 graphics and multifunctional adapter widgets. The built-in VPN client/server makes your connectivity safe and unique for BMS controllers. Download datasheet. 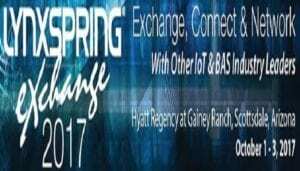 Secure Your Access to the 2017 Lynxspring Exchange & Technology Showcase! We’re Ready for You — Save $100. Please Join Us! 2017 Lynxspring Exchange and Technology Showcase. Join us for 2-1/2 days with an agenda that is packed with demonstrations and presentations on the latest technology, techniques and practices specific to managing and operating today’s buildings and facilities. 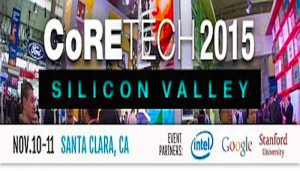 Hear from dynamic keynote speakers on IoT and Energy as well as industry presenters on subjects relevant for today’s business environment and experience a showcase of leading products and services from a variety of leading technology providers. Register Now! 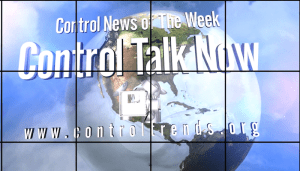 ControlTalk NOW — Smart Buildings VideoCast and Podcast for week ending November 22, 2015 announces the 2015 ControlTrends Awards Finalists! 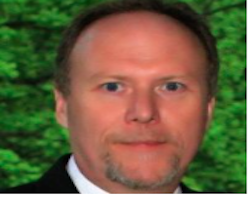 Cybersecurity SITREP from SmartCore’s Fred Gordy, who invites the ControlTrends Community to use SmartCore’s free on-line Criticality and Threat Assessment survey. US-CERT’s I3C Public Service Announcement and Cyber attack update; Lynxspring’s Onyxx E2E Solution; Sierra Monitor Corporation’s Telecom Site Case Study; FIN Stack Lunch ‘n Learn; and Therese Sullivan writes about the CoRE Tech Silicon Valley event and the slow adoption rate of Smart Building technology. 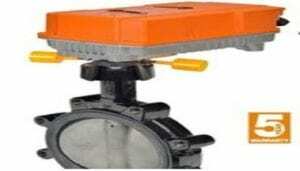 EasyIO Certification Training in December at Cochrane Supply, MI. With our latest EASYIO 32-bit range of DDC products, you can now build your Automation solutions from top to bottom, with various OPEN programming tools. With the EASYIO range of IP DDC Controllers, now available and selling worldwide. 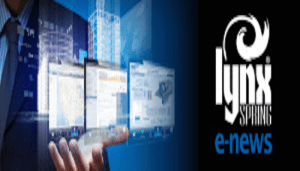 30 Minutes with Lynxspring Webinar Series – Professional Services – New Onyxx Products. The 30 Minutes with Lynxspring Webinar Series continues on Wednesday, November 18th, at 12:00 PM CST. 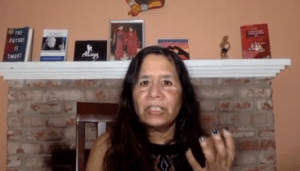 Session 6 – Lynxspring’s New Onyxx Products. Overview: Our IoT world increases the number of smart equipment, systems, and devices — creating tremendous intelligence at the edge. Announcing SmartCore’s Free, Online Criticality and Threat Assessment (CATA). 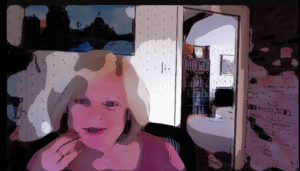 Online Assessment at NO CHARGE to you! SmartCore has developed an online assessment tool that gives building and portfolio management a high level assessment of each building free of charge. Contact info@smartcore.com to receive your assessment link. SmartCore will translate your answers to this short survey into a Threat Assessment Scorecard as well as a prescriptive Cyber Risk Mitigation Plan that we can help you implement to strengthen your defense against attacks. 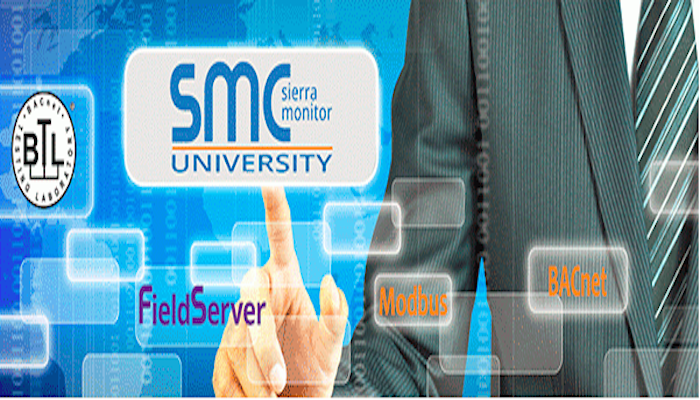 Sierra Monitor Corporation Case Study on Telecom Site Remote Monitoring. Telecom Site Remote Monitoring: The telecommunications industry includes regional operating companies, traditional long distance carriers, wireless carriers, and cable and satellite service providers; they all deliver voice, data, and video services. Sierra Monitor Corporation shares its extensive expertise about this universal, yet challenging application. Internet Crime Complaint Center The Internet Crime Complaint Center (IC3) has issued an alert warning that law enforcement personnel and public officials may be at an increased risk of cyber attacks. 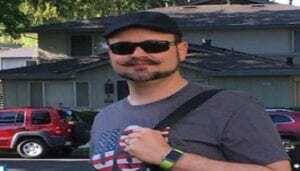 In addition to doxing (the act of gathering and publishing individuals’ personal information without permission), threat actors have been observed compromising the email accounts of officers and officials. These target groups should protect their online presence and exposure. Stromquist Company Hosting Lunch ‘n Learns for FIN Stack. Our Authorized FIN Distributor Stromquist is hosting two free informational Lunch ‘n Learns. 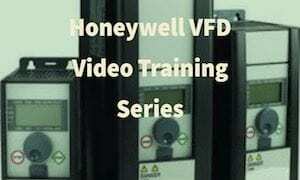 The first is at their Atlanta office Thursday Nov 19th from 12:00 – 1:00 EDT, and will be available also remotely via live stream at ControlTrends The sesond session will be at Orlando office Tuesday November 24 from 12:00 – 1:00 EDT. 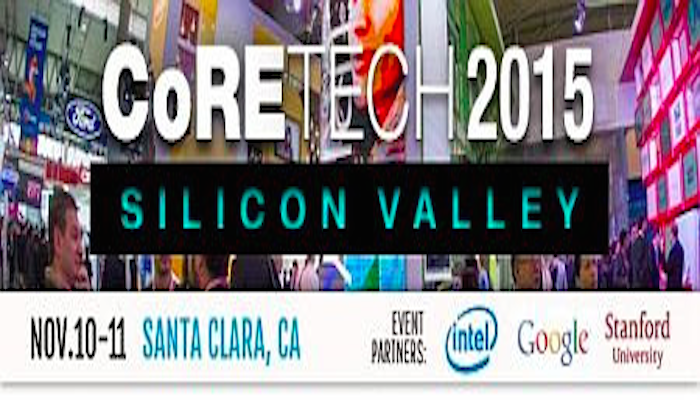 Therese Sullivan Puts the Full Court Press on CoRE Tech’s Silicon Valley Message: ‘Just Do It.’ (By therese554) Smart Building technology isn’t being adopted at the pace expected. Why aren’t more property owners getting off the sidelines? Chicago Bulls Basketball star Michael Jordan inspired a lot of sports watchers to become sports Do-ers in the 1980s and 90s. 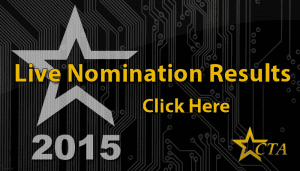 And, of course, there was the ‘Sneaks.’ Can tech-firm smart building All Stars be as motivating? Are their methods and tools a fit for the rest of us? 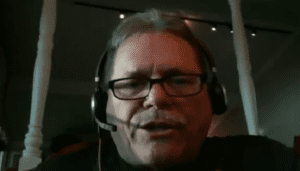 ControlTalk NOW Special Guest: SmartCore’s Director of Cybersecurity expert Fred Gordy. 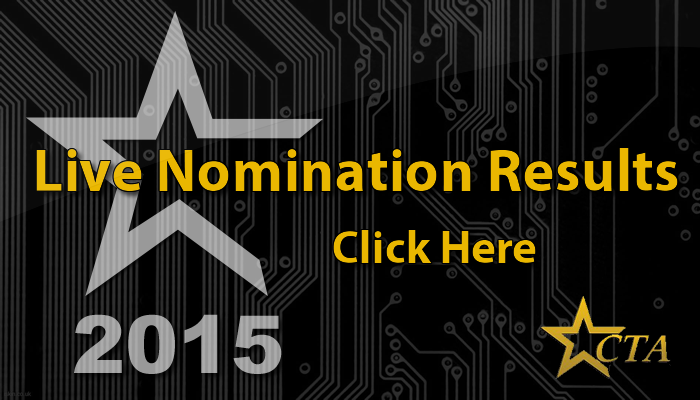 Fred is responsible for the technology strategy and cyber security for control systems. Fred’s portfolio includes projects military bases, internet data centers, national retail chains, an international media company, REIT’s, and research labs. Fred has contributed and/or been featured in the Wall Street Journal, CNBC, Fox, HPAC Engineering, Retrofit Magazine, Building Context, Healthcare Facilities Today, and BOMA FacilitiesNet. 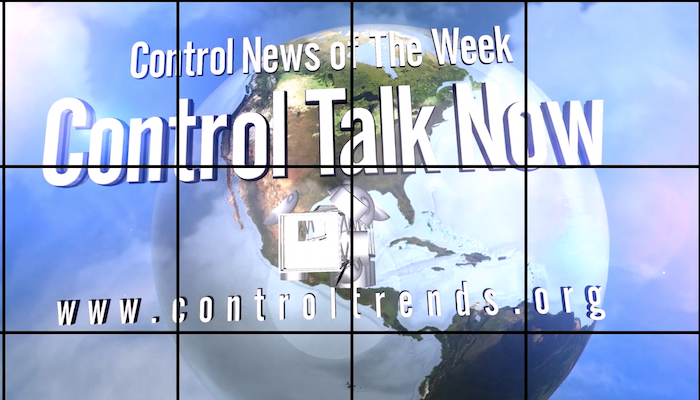 ControlTalk Now for week ending September 13, 2015 has ControlTrends (in lieu of a video) packing its suitcases and video equipment bags as we prepare for coverage of the 2015 EasyIO Global Conference in Paris, France, while Rob Allen heads to Desert Springs, CA, for coverage the Honeywell Momentum 15 Conference. On to the news: ACI adds several new and innovative products and Tridium’s CTO, John Sublett presents what’s next for Tridium and the Niagara Framework. Connect to DOE’s Building America September release; CBRE Group buys Johnson Controls’ Global Workplace Solutions Business for $1.475 Billion; Plan on attending CoRETECH 2015 Silicon Valley, Nov 10-11; and Project-Haystack announces KNX and Building Systems Solutions as its newest Associated Members. Check Out ACI’s Latest and Greatest Products! 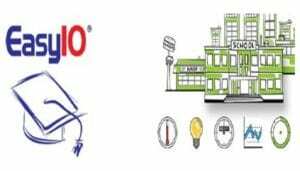 ACI has been a high quality manufacturer of sensors to the HVAC industry since 1991. ACI has a long-term tradition of giving back to our community and our team is very proud of the several State and Industry related awards that we have received since our inception. Our company motto is “Engineering a Better Sensor Solution” and it is the focal point of providing additional value from each and every department at ACI. 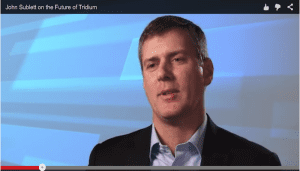 John Sublett, Tridium CTO, Presents What’s Next for Tridium. Presenting what’s next for Tridium. 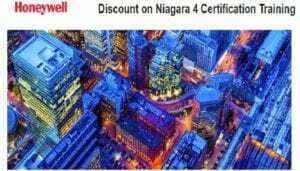 The Niagara Framework® is quickly becoming the operating system of the Internet of Things (IoT). Niagara gives disparate devices and systems a common language, enabling things to connect and communicate across the enterprise. Niagara is machines talking to machines talking to you — an IoT architecture that, at present, sits in the middle tier between the device level and the cloud, where integrations and local applications happen. To better understand the IoT, and why we’re extending our reach within it, be sure to watch this video. 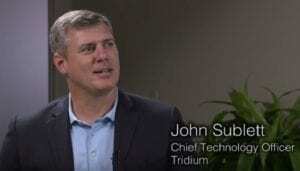 Tridium’s CTO John Sublett presents an insider’s view of how we’re unifying our IoT architecture. Johnson Controls’ Global Workplace Solutions Business Sold to CBRE Group for $1.475 Billion. 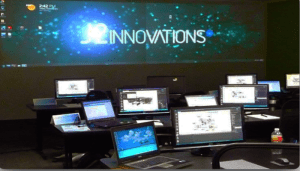 MILWAUKEE, Sept. 1, 2015 /PRNewswire/Johnson Controls (NYSE: JCI) announced today it has completed the sale of its Global Workplace Solutions (GWS) business to CBRE Group (NYSE: CBG) for $1.475 billion. Global Workplace Solutions is one of the world’s largest providers of facilities management services. 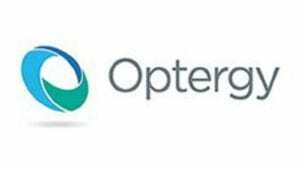 The sale includes a 10-year strategic relationship between the two companies. 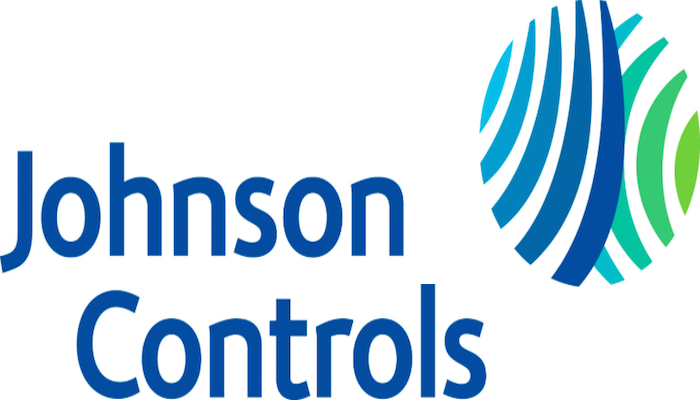 Johnson Controls will be the preferred provider of HVAC equipment, building automation systems and related services to the 5 billion sq. 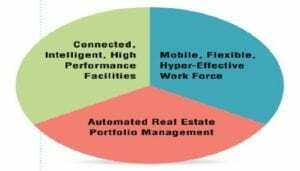 ft. portfolio of real estate and corporate facilities managed globally by CBRE and GWS. 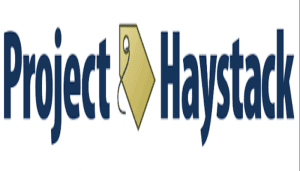 Project-Haystack Organization Adds New Associate Members. The KNX Association: KNX Association is the creator and owner of the KNX technology – the worldwide STANDARD for all applications in home and building control, ranging from lighting and blind control to various security systems, heating, ventilation, air conditioning, monitoring, alarming, water control, energy management, smart metering as well as household appliances, audio/video and many more. And, Buildings Systems Solutions: Headquartered in Omaha, Nebraska, Building Systems Solutions provides a team approach to managing and reducing energy and utility usage, offering true open-source solutions from the most trusted and innovative names in the industry to provide integration of multiple systems such as HVAC, Security Card Access, Video Surveillance, Lighting, and Irrigation into a single unified, interoperable solution. 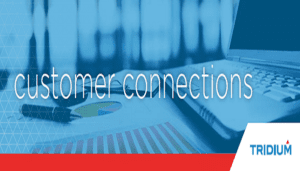 Global EasyIO Partner Event 2015 — Conference Highlights & Meeting Itinerary. Global EasyIO Partner Event 2015: Paris, September 20-22! EasyIO is changing the way Building Automation is deployed, while significantly reducing installation costs. EasyIO’s global partner event will unveil awesome new products and features that will further enhance building management and energy solutions — for all building types. Sunday September 20: EasyIO Global pre-event informal gathering. Location: The Hard Rock Cafe Paris | 14 Boulevard Montmartre 75009 Paris Time: Start 9 PM – Finish 12 PM. The one-day TRUSTe Powering Trust Event, Internet of Things Privacy Summit, was held this week at the Rosewood Hotel, Menlo Park, Silicon Valley, CA. The IoT Privacy Summit reads like a crash course attempt to catch government regulators up with the advanced privacy (and security) issues that the collection of big data, rampant emerging mobile technologies, and the after-the-tech style of regulating pose. One of the top agenda items was The Big Debate, which asked the million-dollar question, “Can We Have Privacy and the Internet of Things?” — Or, are they just plain mutually exclusive? TRUSTed Smart Grid offers an interesting solution to protect customer energy usage data (CEUD) for home security management systems, smart thermostats, smart appliances, energy management apps, and other services. 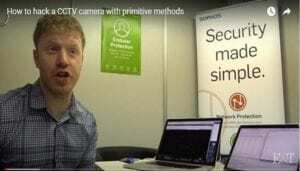 Watch IoT Privacy Summit videos. IT Business Edge’s Kachina Shaw digs deeper: The TRUST Internet of Things Privacy Summit was held in Silicon Valley. The event brings together analysts, policy makers and technologists at a time when “regulators at the U.S. Federal Trade Commission (FTC), the European Commission, and other organizations are already looking at the privacy issues related to the Internet of Things.” Of course, all of those entities and more have been doing so for some time, but we have reached the point at which governmental regulation of this set of technologies will likely never catch up to its development pace, and industry controls are moving forward more quickly in an attempt to balance consumers’ demands and concerns with product and network providers’ market goals. The data privacy management firm putting on the summit, TRUSTe, is building its reputation in the Internet of Things (IoT) space where, along with the Future of Privacy Forum think tank, it recently introduced the TRUSTed Smart Grid, a set of analyses and certifications for companies seeking to differentiate their smart devices and highlight their data collection and usage practices. Since we clearly will have the IoT, it looks like the question to be answered will continue to be, can we have privacy? When TRUSTe performed consumer research earlier this year around the topic, it found that 59 percent of respondents said they did in fact know that smart devices like in-vehicle navigation systems and TVs could gather data about them. That number seems low and slightly surprising. Less surprising is the fact that only 22 percent of those folks feel the devices’ benefits would outweigh privacy concerns, and only 14 percent said they would be comfortable with advertisers having access to that data. 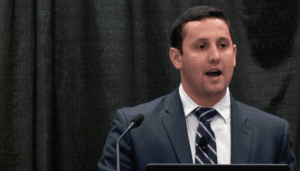 Security vendor Fortinet found similar attitudes in its recent survey: Of 1,600 responding consumers, 70 percent said they were very concerned or somewhat concerned about seeing their sensitive info stolen through connected devices, according to a piece on The VAR Guy.